This Bavarian weisswurst, or bockwurst depending on the region, is a true old-world sausage and the king of Oktoberfest. Everyday celebration-goers can be found by the thousands enjoying a weisswurst with a sweet Bavarian-style mustard and an authentic Bayern beer. Replicating the original style, Schaller & Weber Weisswurst is a finely ground mix of pork and veal, flavored with parsley and mildly spiced. 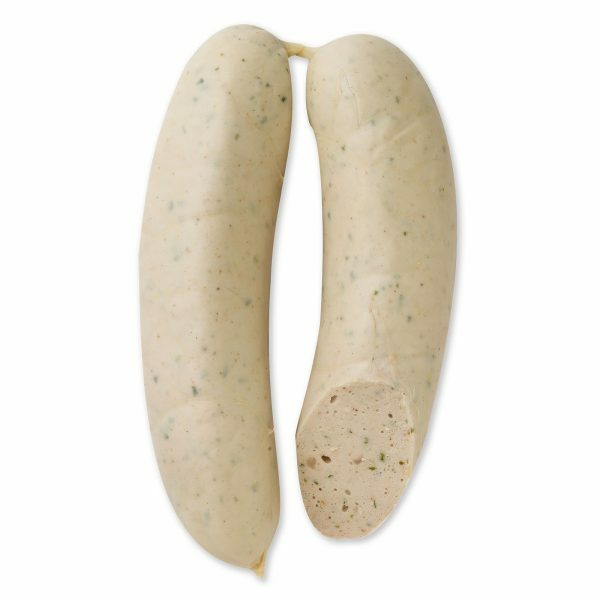 The resulting pale color is what originally earned it the nickname “weisswurst”. 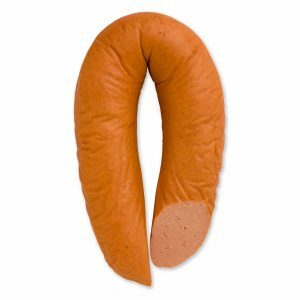 Whatever name you use, this sausage will turn every meal into an Oktoberfest celebration. Prost!